Jack White has always had a nostalgic, those-were-the-days streak in him, from his fetishizing of antiquated formats to his old-fashioned stories of boys helping and/or being vexed by girls. (I am neither of the mind that he’s a raging sexist or a fully admirable man’s man; it’s awfully presumptuous to assume you can know much about a person through their art and/or characters.) 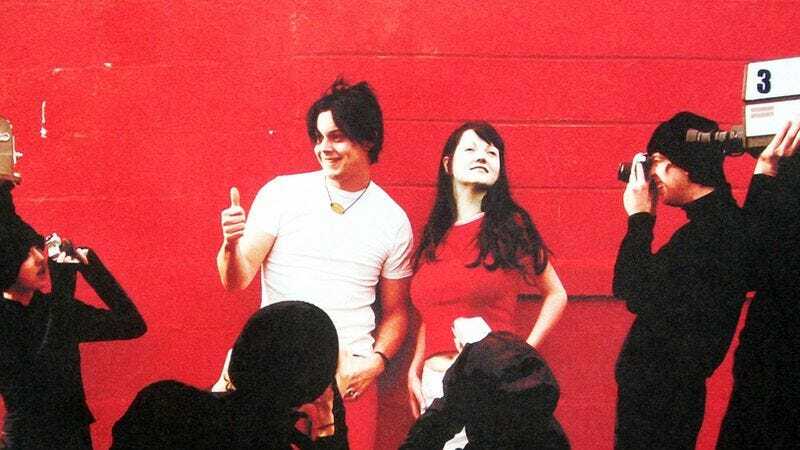 But there’s nothing even remotely controversial about “We’re Going To Be Friends,” from The White Stripes’ stone classic 2001 album White Blood Cells. It’s just a simple little ditty about the innocence and joys of childhood, told via White’s voice and guitar. (If the video is to be believed, drummer Meg White slept through the song, which explains the lack of drums.) White’s sweet couplets are addressed to Suzy Lee, who features elsewhere in White Stripes lore, too: It’s fall, and they’re headed back to school, full of hope and more interested in bugs and worms than dating and cell phones. (White hates digital cameras, as you could probably guess.) It recalls a time when White didn’t feel the need to bluster quite as much as he does now—not that there’s anything wrong with bluster, but an innocent little ballad every now and again acts as an amazing palette cleanser. This song certainly does.